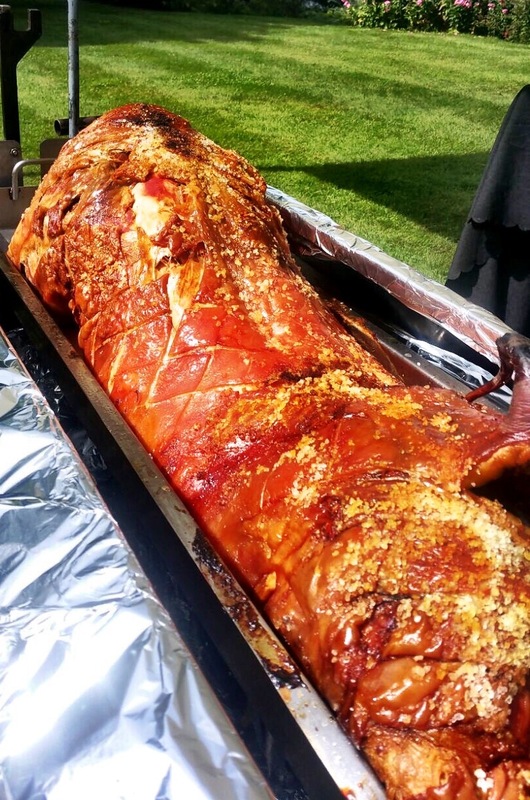 The investment required to become a Spitting Pig franchisee is £3,500, but for this investment, you get everything you need to get started with your Spitting Pig hog roast catering business. You will be entering into a high profit margin business, and can turn profit in year one. A truly rapid return on your investment. With so many satisfied customers, it's easy to see why we're one of the UK's favourite Hog Roasting companies. Here are what some of our customers think. Are you the kind of person that’s passionate, excited and driven to succeed? 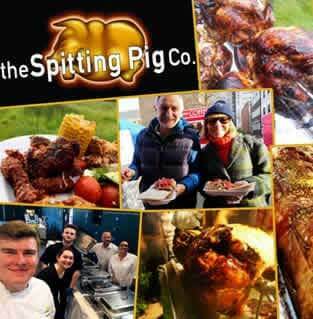 Why not join the Spitting Pig in the Hog Roast Revolution! We're holding a number of open days at our head office in Lancashire. If you'd like to find out more about the Spitting Pig franchise opportunity, please do not hesitate to get in touch by enquiring below. We'll send you further details of the Spitting Pig franchise and details of upcoming open days.